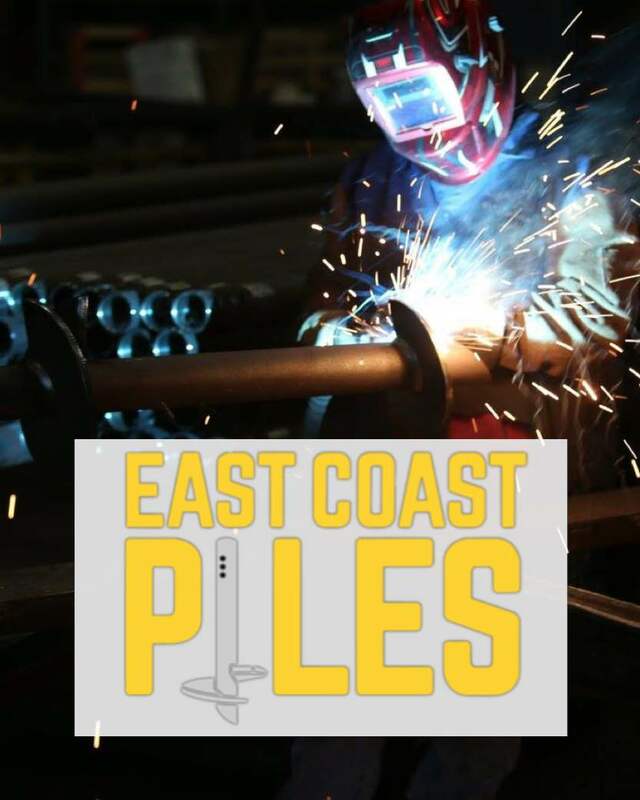 TORQ-PIN | East Coast Piles, Inc.
TORQ-PIN is a revolutionary new torque monitoring and data logging system that can fit any type of drive head. Where conventional differential hydraulic pressure readings can be 30 - 50% out, the TORQ-PIN monitoring system offers true torque readings that are 98%+ accurate! TORQ-PIN works simply by replacing your current OEM drive head mounting pin(s). There is absolutely no loss of boom height which can occur with other systems. Utilizing strain gages, internal CPU, RAM and other electronics, the TORQ-PIN can guarantee highly accurate, real time torque readings. An inclinometer built into the TORQ-PIN ensures that you maintain a consistent angle of insertion. 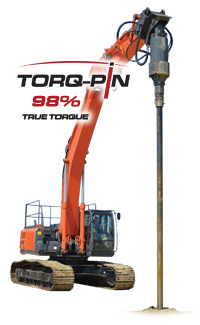 The TORQ-PIN software records important data such as pile number, final torque, peak torque and elapsed time. This data can be exported to an Excel spreadsheet and transferred by e-mail or memory stick to your engineer/customer. Consistent and real time monitoring of torque will prevent over-torque which can often result in pile failures (piles sheared or buckled). The inclinometer also removes the need (and associated risk) for personnel to stand beneath the drive head to assist the operator in maintaining a proper insertion angle. Concept Torque Solutions Inc. (CTS) is dedicated to producing equipment that offers a high standard of accuracy when measuring torque on screw / helical pile installations. With new technology for torque measurement, recording, testing and calibrating, we believe we have set a new industry standard that will change the way piles are installed on a global scale. 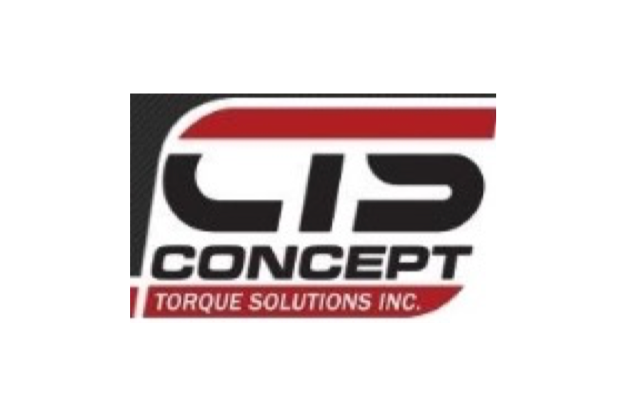 CTS is a privately held Alberta based corporation with extensive experience in load cells, strain gages and manufacturing techniques. 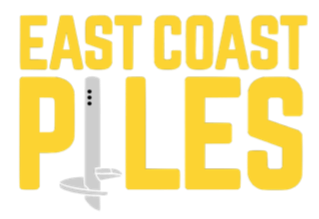 CTS is positioned to set a new industry standard in the screw pile industry, with an exciting new product that will positively impact the installer and project owner. We look forward to improving your business (and bottom line)! Concept Torque Solutions Inc. strives to provide the screw / helical piling industry with groundbreaking new technology for accurately measuring and monitoring pile torque. Our goal is to build a company that puts emphasis on customer service and responsiveness, whilst maintaining an atmosphere that is positive for all employees and stakeholders.